Tanaka Shôzô, elected into Japan’s first Parliament in 1890 as the representative of Aso district in Tochigi prefecture, learned for the public good early in life. At the age of only 17 he succeeded his father as a village headman. Already, his keen sense of justice drove him to take a leading role in a dispute between his village and the Chief Steward of his lord, a classical example of the corrupt bureaucrat. In 1868, just after the Meiji Restoration, his activities landed him in prison, sentenced by a court that still represented the old regime. Released in 1869, Tanaka secured himself a minor government post. Soon though, he was once again in prison, this time because of a murder charge. Only after three years in prison did he receive a fair trial. He could prove his innocence, was released in summer 1874, and returned to his native village. 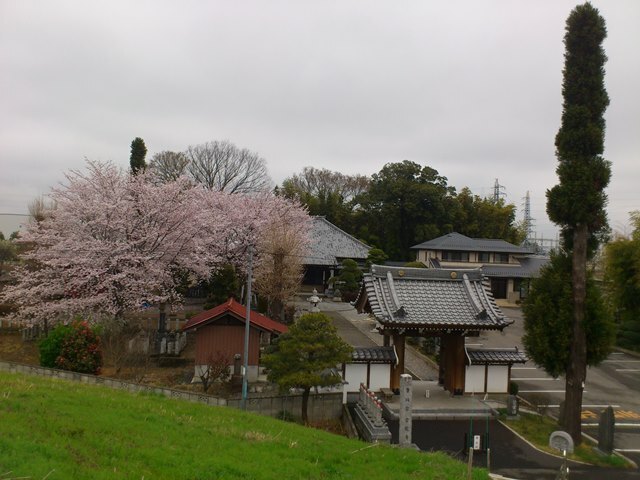 Three years were a long time in early years of the Meiji (1868-1912). While he languished in prison, the feudal domains had been replaced by prefectures; the class system had been abolished, compulsory education and military conscription introduced, and a land reform initiated. Tanaka became active in prefectural politics; first in the district council and then, from 1881, in the Prefectural Assembly. He joined the Movement for Freedom and People’s Rights and co-edited one of the first provincial newspapers. All too soon, however, he yet again collided with authority: this time with Mishima Michitsune, a former samurai of Satsuma, who became the new governor of Tochigi Prefecture in 1883. Tanaka spent yet another term in prison. Fortunately, however, the central government realized that Mishima was indeed a despotic leader and had him removed. Once freed, Tanaka resumed his work for the Prefectural Assembly. In 1886 he was elected its chairman, and in this capacity he witnessed the formal promulgation of the constitution by the emperor on 11 February 1889. Once elected into the new parliament, he soon learnt about the Ashio pollution case. Tanaka conducted his own investigation, examining both the evidence of pollution and the legal situation. Then came 1896: the worst ever floods caused by the mining submerged land in four prefectures (Tochigi Gumma, Saitama and Ibaraki), including over 13, 000 households. 300 people in Ashio itself were killed. The farmers steeped up their protest: in November 1896 several of them met in Unryûji, a Zen temple which became their official campaign centre. 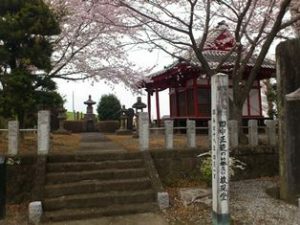 Unryûji, the temple that became the headquarters of the protesters and one of several temples where part of Tanaka’s remains were laid to rest. On Tanaka’s insistence they pledged not to settle not for compensation but only for closure of the mine. 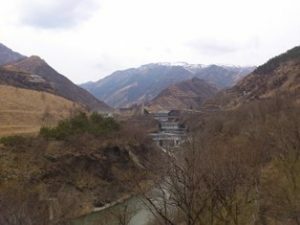 Tanaka himself, having travelled around and assessed the damage, demanded the closure of the mine in the Diet in February 1897. Twice that year the farmers organized a march to Tokyo to deliver petitions to leading member of the government. Moreover, Tanaka, the farmers, and their sympathizers worked tirelessly to bring it to the attention of the general public, turning a local into a national issue. And slowly, very slowly, the government reacted. In May 1897 Furukawa Ichibei, was ordered to undertake specified “preventative construction” or else face the closure of his mine. But the damage did not go away, and the farmers, increasingly bitter, began to contemplate more violent protests. In February 1900, 2,000 farmers gathered for a “final march” on Tokyo. 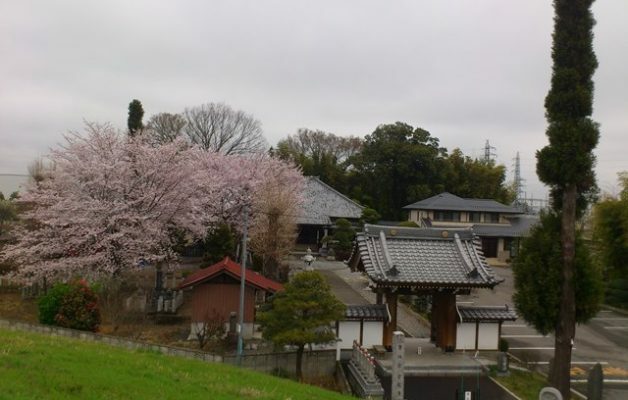 Clashing with police several times on the way, they reached the village of Kawamata on the banks of the River Tone on the south-eastern boarder of Gumma Prefecture, where a substantial force of civil and military police awaited them. In the ensuing fight six policemen and fifty marchers sustained serious injury, 100 were arrested, half of them on serious charges. Still the government took no decisive action. In March 1901 the fifteenth session of the Diet began. Tanaka had decided to make it his last, and after raising the Ashio issue once more, he resigned at the end of the session, exhausted from his long struggle and disillusioned with the workings of parliament. Tanaka then played one last card: on 16 December 1901, as Emperor Meiji returned from opening the sixteenth session of the Diet, Tanaka rushed towards his carriage to submit a carefully worded petition directly to him. Mounted police stopped him, but the incident created a blaze of publicity, which was further fuelled by the investigations carried out in connection with Kawamata trials against those arrested in the march on Tokyo. Once the trials were over, however, public interest died down again. Meanwhile, the report issued by the investigation committee in 1903 recommended further anti-pollution measures and a new flood control program. A series of dykes was to be constructed along the Watarase, and a low-lying area would be turned into an emergency flood control reservoir.